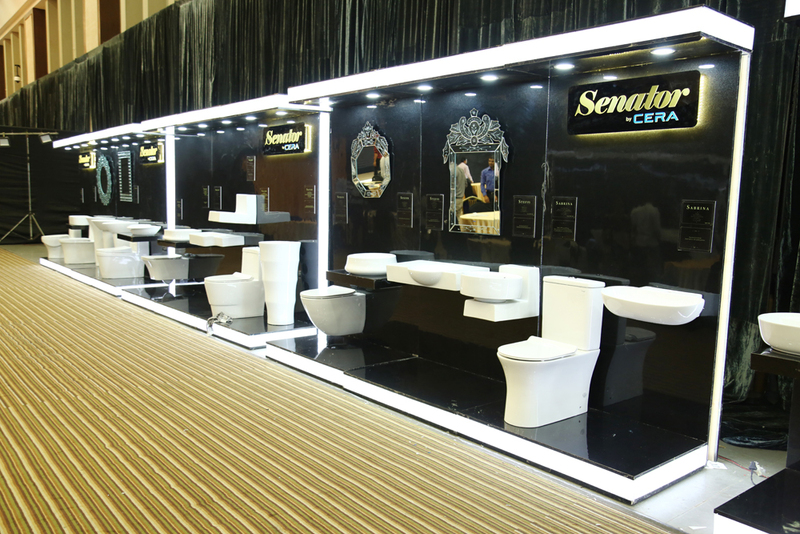 Sanitaryware major CERA has completed its premium portfolio with the introduction of the Senator range. 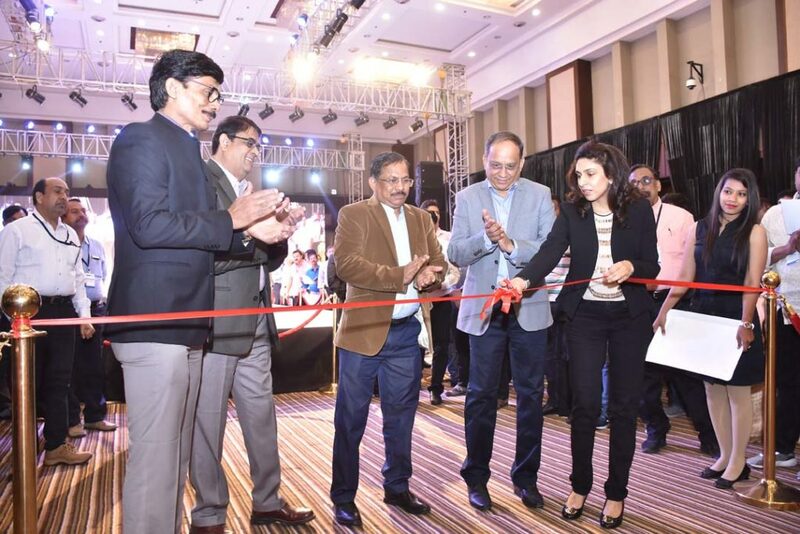 The company’s vice chairperson Deepshikha Khaitan recently launched the premium range in Ahmedabad in the presence of trade associates invited from across India. CERA now has bath solutions for all segments – mid, upper and premium. Briefing the media at the launch, Khaitan stated that CERA was filling the vacuum and moving up the value chain with Senator. The range, she informed, consists of sanitaryware, faucets, wellness and mirrors and would gradually be expanded to include more products. While Cera Sanitaryware Ltd has been amongst the fastest growing companies in the sanitaryware, faucet and tiles categories, it has been operating till now in the mid and upper segments. Senator will help it carve a niche in the premium segment as well. According to Khaitan, Senator has been conceived by CERA’s own core team consisting of design, manufacturing, sales and marketing specialists, and curated by famous Italian designer Ettore Giordano. Commenting on the distribution strategy for the new brand, the company’s executive director Atul Sanghvi stated that Senator would be offered through select outlets within the CERA distribution network. He added that with Senator, CERA would now be able to garner a larger share from the premium segment and get into the fast lane of growth.